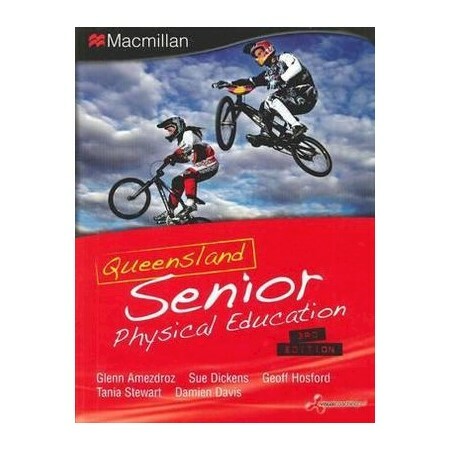 The third edition of Queensland Senior Physical Education brings to life the QSA Senior Physical Education Syllabus. Each Focus Area is handled with information and learning experiences that allow for acquiring, applying, evaluating and appreciating the knowledge and skills of Physical Education. - illustrates concepts clearly and colourfully.